It used to be that we avoided eating fat, ignoring everything else. Remember candy ads that boasted how the high sugar treats were “fat free”? Since then we’ve come to realize the dangers of sugar (often found in “fat free foods”) in our diets. 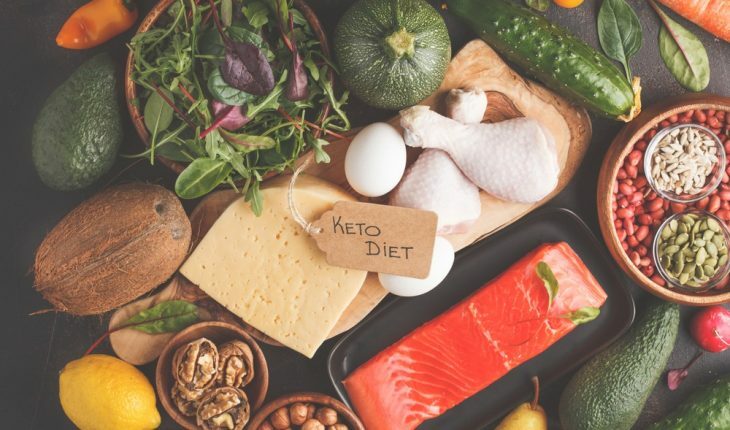 The biggest trend in weight loss has many variations—the high-protein Atkins diet and keto diets are just a few. They vary a little, but the basic principle is the same: few carbs, even fruits, and lots of meat and fat. New research published in the journal BMJ found that overweight adults on a low carb (and high fat) diet burned more calories each day than those on a high carb diet. They also produced less of the hunger-causing hormones ghrelin and leptin. One option: carb cycling, where a few days a week are low carb. With such mixed advice – High carb? Low carb? – all backed by science, how can you make good choices for yourself? The overall consensus depends on you personally. If you are a healthy weight, there is no need to cut carbohydrates from your diet. If you are overweight, you need to consider your overall health picture. Never eating carbohydrates again isn’t realistic, obviously. But it does look like this way of eating changes how the body’s metabolism works, which is a pretty big deal. 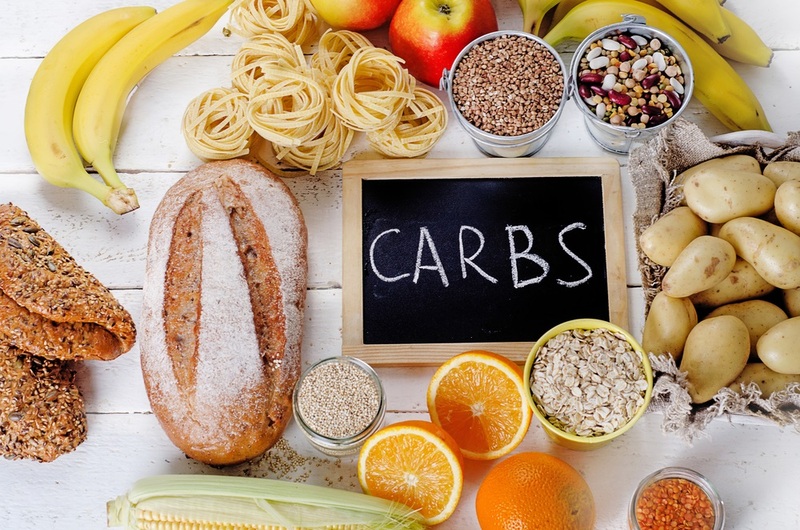 One option is called carb cycling, where a few days a week are low carb. What we know for sure is that there will be news articles about miraculous diets popping up every few days. There will be dramatic links and pictures all over your social media that sound too good to be true. For now, eating less processed carbohydrates like white flour and sugar are proven moves to help each and every person. These foods mess with insulin production and provide nothing nutritional. That’s why they taste so good. Whatever general eating plan you follow, remember that eating foods as close to the way they grew is a good way to keep them full of nutrients and free of added salt and sugar. Eliana Osborn has worked in higher education since 2001. She lives on the US-Mexico border where she writes about issues involving communities and businesses.